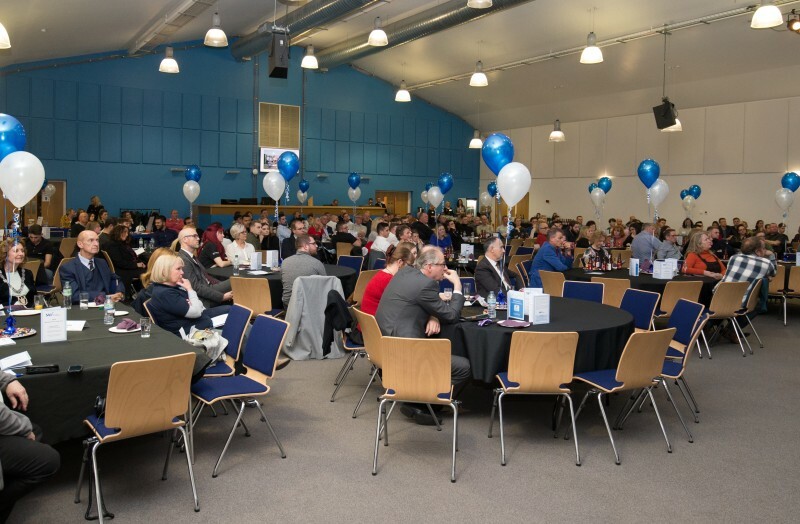 Nearly 200 people enjoyed the celebrations as the newly qualified plumbers, gas engineers and electricians from our Burgess Hill training centre were joined by their families, employers and guests from industry for their Apprenticeship Graduation. This was their chance to celebrate all their hard work and to mark the completion of their gas, plumbing and electrical apprenticeships with the presentation of certificates and several special recognition awards including Apprentice of the Year in each trade. Award sponsors including Worcester Bosch, Kane, Stuart Turner and Anton Group were on hand to present the trophies, and a charity auction and raffle raised money for local charities.